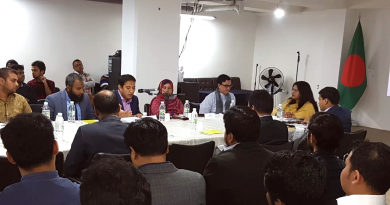 Bangladesh’s apparel industry is making its mark in the Japanese fashion market. 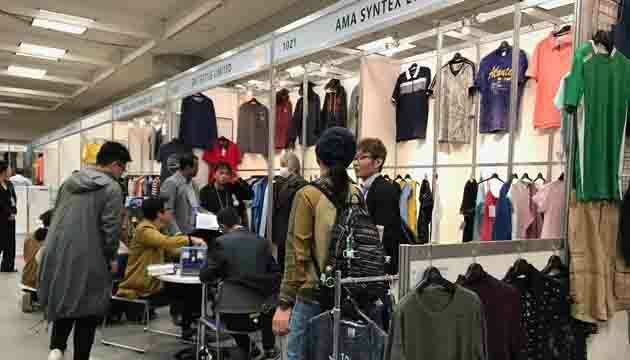 To expand further in the growing apparel market in Japan, Bangladesh is participating in the Asian Fashion Fair (AFF) for the first time in Osaka- the second largest city of Japan. 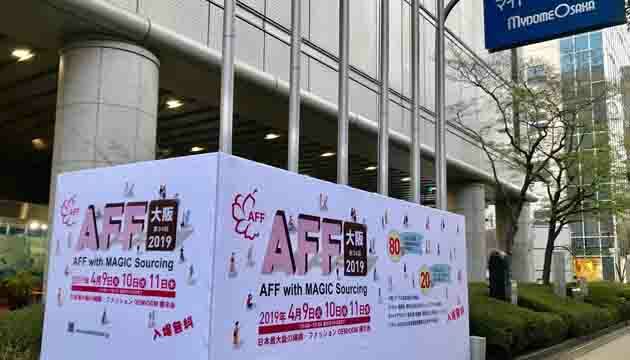 The AFF begins on 9 April and will continue till 11 April 2019. 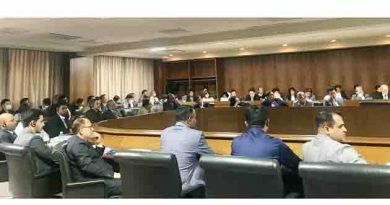 On 9 April , the visiting EPB officials and Commercial Counsellor, Embassy of Bangladesh joined in a meeting with the leaders of Osaka Chamber of Commerce and Industries (OCCI)at OCCI. 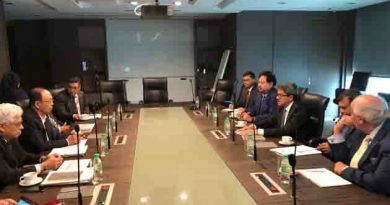 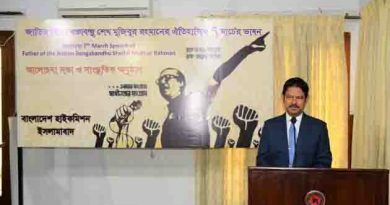 They discussed various business issues of Japan and Bangladesh, specially on the promotion and growth of apparel products of Bangladesh in Osaka.